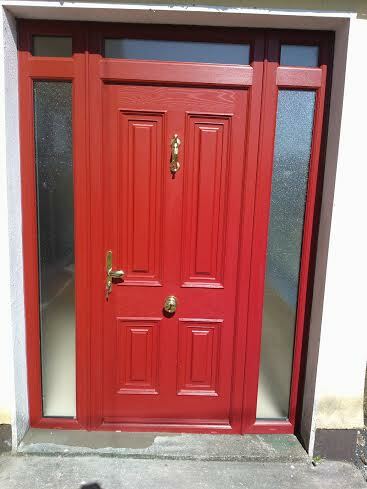 Is local business servicing the Limerick, Tipperary and surrounding Counties. 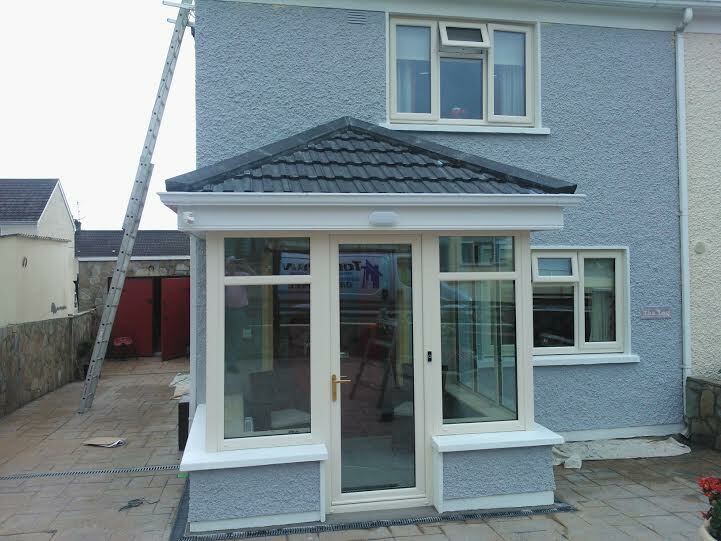 It is run by Anthony Cosgrave who has over 20 years experience of fabricating, installation and repair of UPVC, Timber and Aluminium windows and doors.KWIKFIX is dedicated to providing a fast, efficient and friendly service with the minimum disruption.We carry a wide selection of window and door components and because our vans are fully equipped workshops, we aim to carry out most repairs in one visit thus saving the customer both time and money.For glass replacement we will request a initial appointment for measuring up where you will be given a price quotation inclusive of labour.Once the quotation has been approved by the customer we would then arrange a second visit at the customers convenience for the installation. 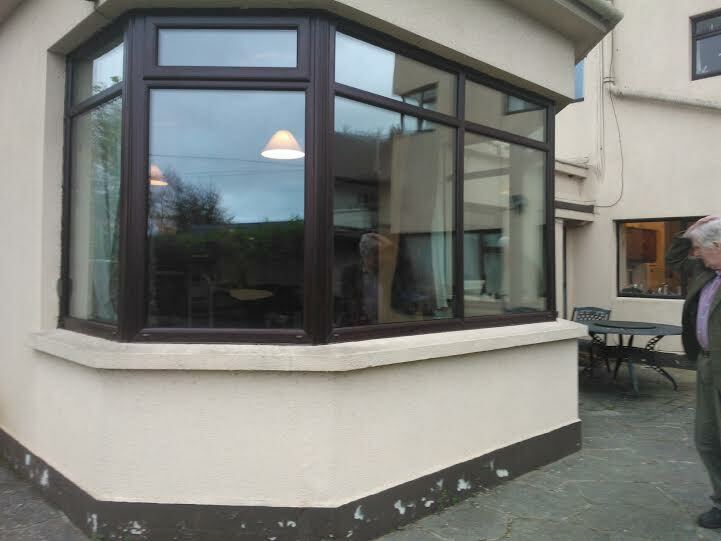 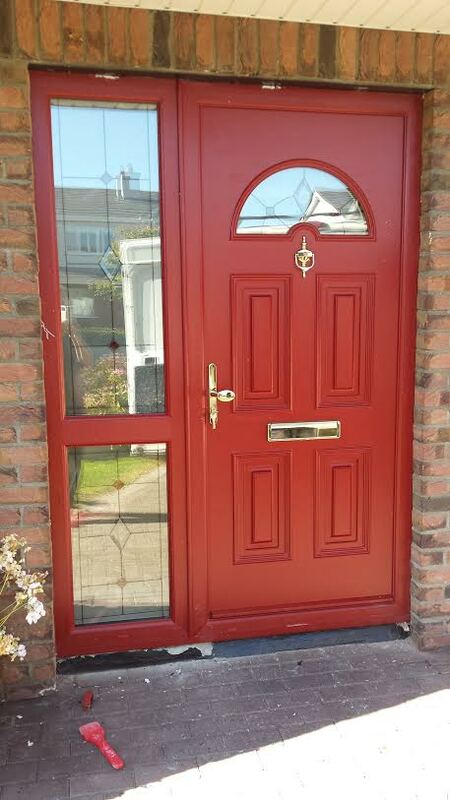 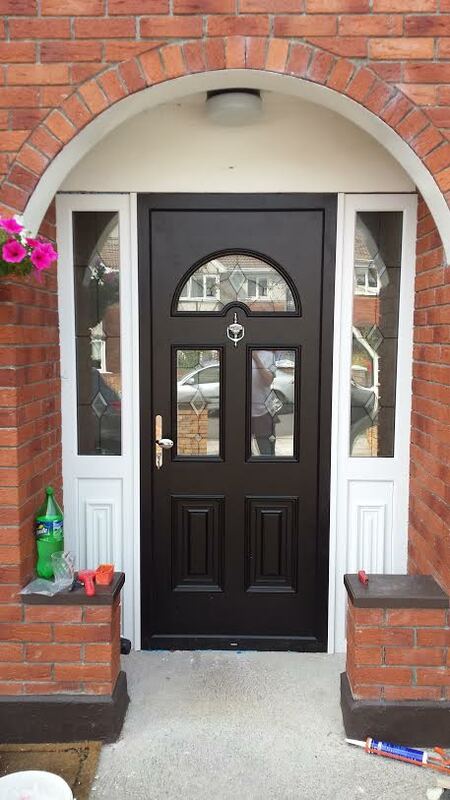 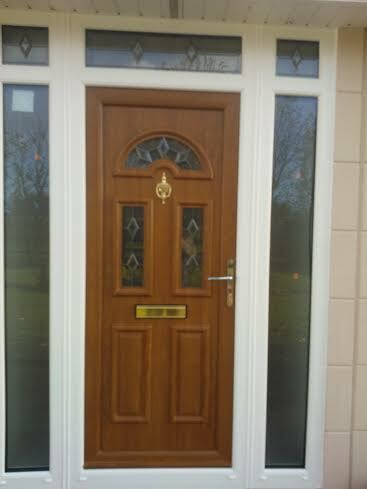 Double glazed units come with a 5 year guarantee.Many people are unaware that the majority of window and door components can be replaced or repaired saving the customer hundreds and sometimes thousands of euros when compared with the cost of replacing the whole window or door frame.Please contact us if you have any queries or would like further information, we are here to help.